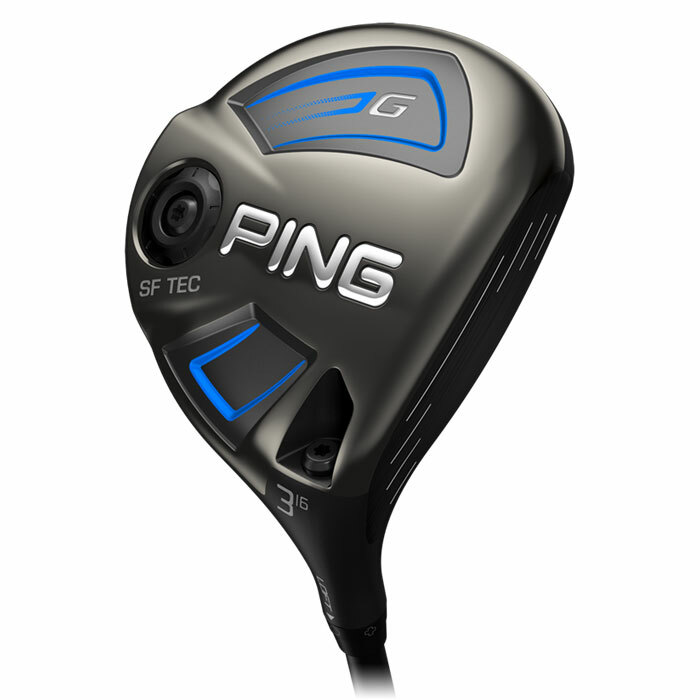 Custom-engineered with weight closer to the heel, a lighter swing weight, and higher lofts for players whose typical miss is to the right, the G SF Tec produces right-to-left shot bend. 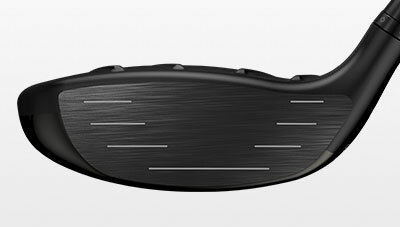 A lower lead edge ensures contact occurs higher on the face. 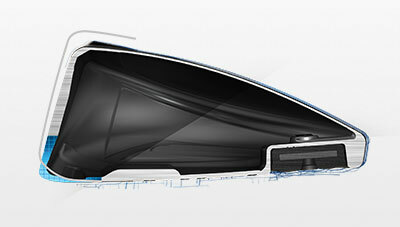 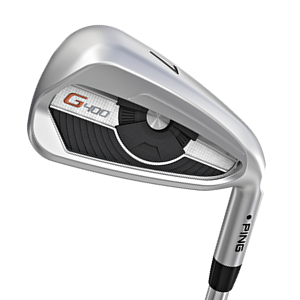 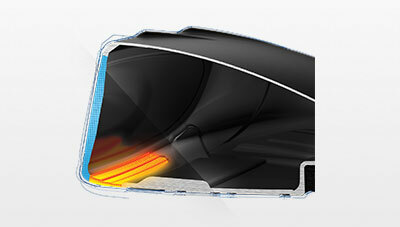 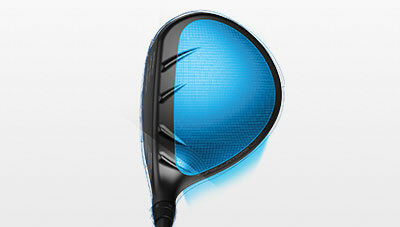 The thin crown allows the CG to be low-back to ensure high launch, low spin and extreme forgiveness.